Along with Billy Boyd joining season four of Outlander, there are three additional actresses entering the Outlander clan. The article by Entertainment Weekly announced all of these castings, but we already knew that Tim Downie was a part of the cast since he appeared on set. The article just confirmed what we already knew. 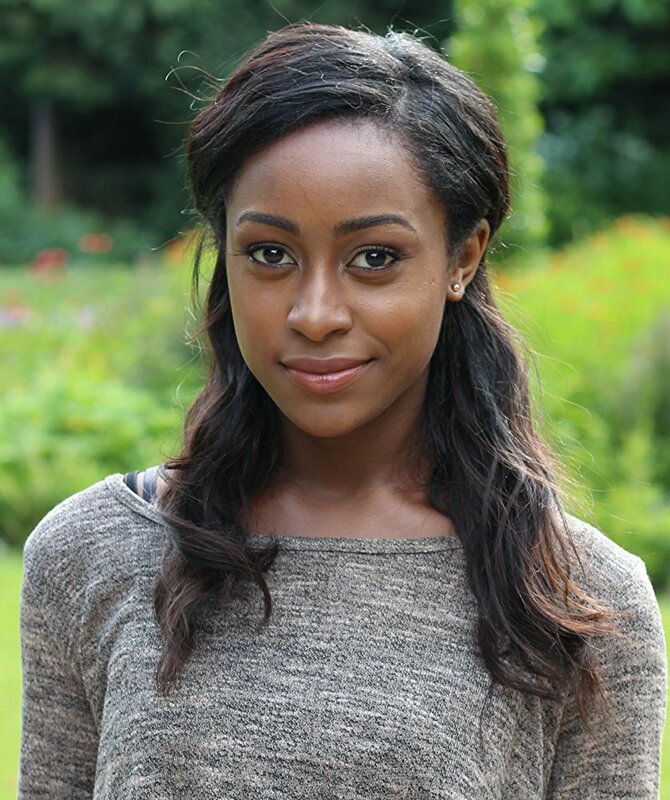 Simona Brown is playing Gayle, “Brianna’s best friend and college roommate.” Gayle is a minor character in Drums of Autumn. Brown has previously been seen in The Night Manager, Roots, and The Casual Vacancy. Simona Brown can be followed on Instagram. 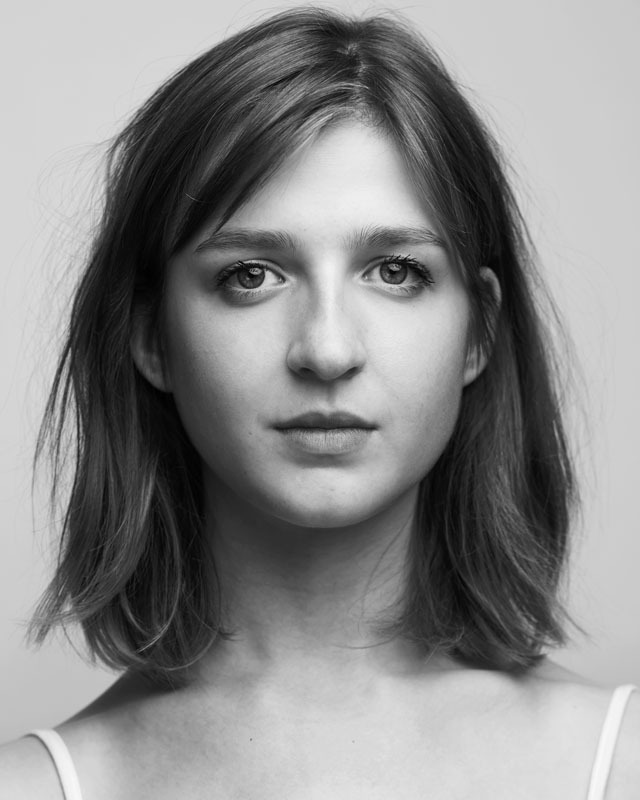 Caitlin O’Ryan joins the cast as Lizzie Wemyss. 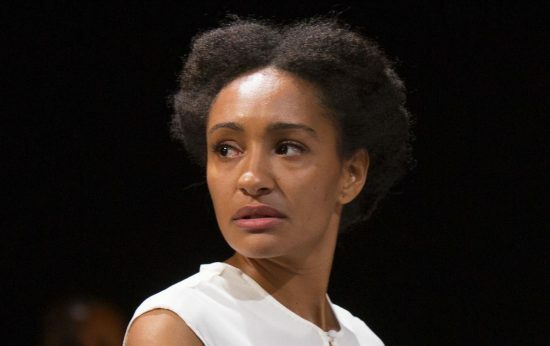 According to Outlander Wiki, “[Lizzie] traveled to America from Scotland with Brianna Fraser as a handmaid and bondservant, and eventually settles on Fraser’s Ridge.” This is O’Ryan’s first TV project, and she graduated from the Oxford School of Drama in 2017. You can follow Caitlin on Instagram and on Twitter. Natalie Simpson is an accomplished actress of the stage as well as appearing in the Les Miserables television series. Her page on IMDb lists her as appearing in episodes 402, 403, 410, and 411 of Outlander, but IMDb cannot always be trusted with these details. Natalie can be followed on Twitter and on Instagram. This entry was posted in Caitlin O'Ryan, Natalie Simpson, Production News and tagged Billy Boyd, Caitlin O'Ryan, Casting, Gayle, Lizzie Wemyss, Natalie Simpson, Phaedra, Season Four, Simona Brown, Tim Downie by Sarah Ksiazek. Bookmark the permalink.